The prosperity of our community depends on developing talent and an educated workforce well prepared to meet the competitive nature of an innovation based global economy. The Ocala Metro has a diverse economy that includes manufacturing, distribution, professional services, retail, as well as research, technology and ecotourism. Excellent educational options in both public and private schools provide our children a strong foundation for our future and a diversity of quality colleges, universities, technical and trade schools prepare a well-qualified workforce to meet a changing global economy. Each of the last three years, all seven of the area's mainstream public high schools made the “Most Challenging High School” list released by the Washington Post. The Challenge Index is designed to identify schools that have done the best job in persuading average students to take college-level courses and tests. Only nine percent of US high schools (1,900) made the list. Three area high schools were ranked in the “Best High School” listing compiled by U.S. News & World Report. Forest and West Port High schools respectively earned silver medals in the latest round comparing 21,000 charter, magnet, and public high schools nationwide. Only the top 22 percent made this year’s list, including 239 schools in Florida. Marion County Public Schools have just over 43,000 students. The District has 30 public elementary schools, eight middle schools and eight high schools. The Marion County School Board also oversees two combination schools (K-8 and 5-8), three charter schools, one exceptional student education school and one community technical college. Marion County Schools were rated a B District in the most recent Florida School Grades (2018). Florida provides many ways for students to earn college credit for materials learned in high school, such as Advanced Placement, dual enrollment, credits by examination, AICE, and the International Baccalaureate Program. Most of these programs are available free or at minimal cost to students. The system’s International Baccalaureate (IB) program conducts classes at Vanguard High School and Lake Weir High School. The IB program also exists at Oakcrest Elementary and Howard Middle School. Designed as a rigorous pre-university course of study, this program offers accelerated classes to meet the needs of highly-motivated secondary school students. The Engineering and Manufacturing Institute of Technology (EMIT) at Forest High School combines honors-level high school academics with three to four years of computer-assisted drafting in a state of-the-art facility. Like the IB program, the Advanced International Certificate of Education (AICE) program is an international curriculum and examination program modeled after the British pre-college curriculum and “A-level” exams. Belleview and North Marion High Schools offer AICE courses and exams, with opportunities for college credit to students passing these exams. While all of the high schools offer dual enrollment, West Port High School has a full duel enrollment program on campus with the College of Central Florida. Each year 70-80 students at West Port graduate with the Associates degree often the weekend before they earn their diploma. 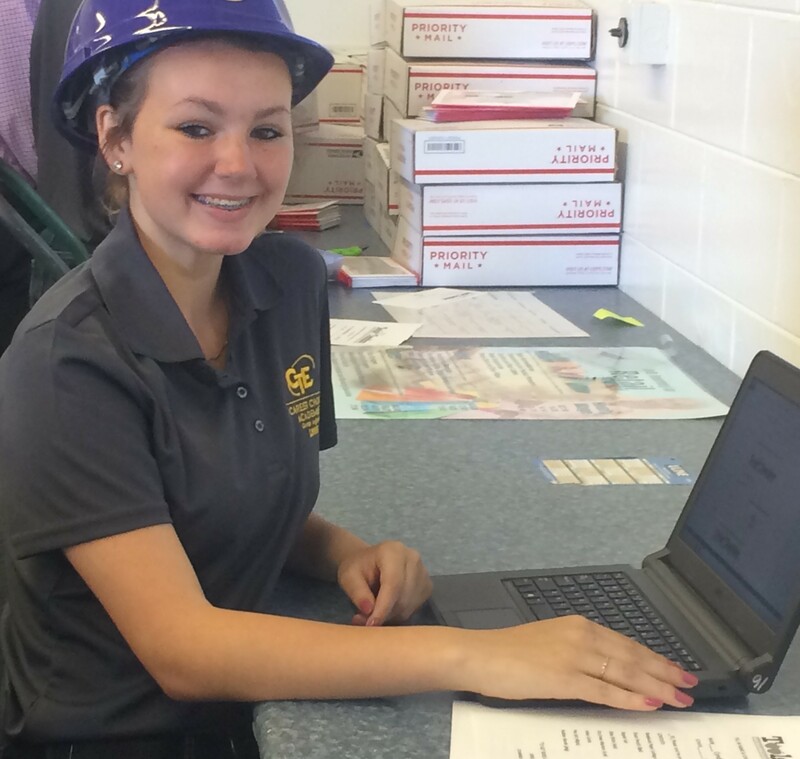 Career & Technical Education is a major focus area for Marion County Schools. A broad range of business supported and engaged programs exist throughout the middle and high schools. By 2019, each of the high schools will offer a specialized Career Choice Academy providing students with the option for a four-year intensive training program which aligns with local higher education opportunities and workforce needs. Career Choice Academies include the following: Robotics (Belleview), Power (Dunnellon), Entrepreneurship (Forest), Logistics (Lake Weir), IT/Gaming (North Marion), Teacher Prep (Vanguard), and Logistics (West Port). Several schools are also meeting the various special needs of students in our community including New Horizon Academy specializing in serving the educational needs of autistic children and Marion Military Academy where the academic and social challenges facing today’s high school students are met with a challenging curriculum within the scope of a military leadership academy. Approximately 30 faith-based and preparatory schools provide pre-K programs through12th grade and offer residents a variety of educational choices. The diversity of private school education can be seen in a partial list of the area’s schools: Ambleside School of Ocala, The Cornerstone School, Grace School, Redeemer Christian School, and Trinity Catholic High School. Marion County meets the needs of higher education through a variety of institutions offering bachelors, masters and doctorate degree programs. Students can pursue their love of learning at one of the many accredited educational institutions: College of Central Florida, University of Florida, University of Central Florida, Rasmussen College, Saint Leo University - Ocala Center, Taylor College or Webster University. 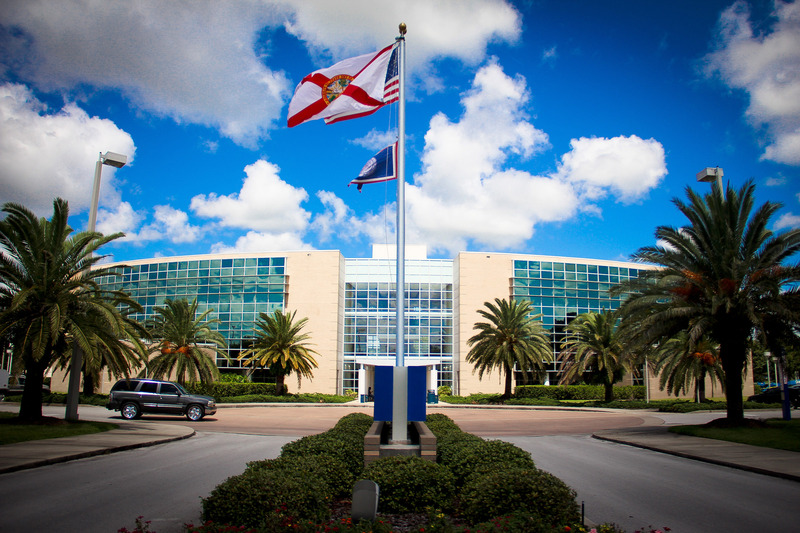 When it comes to meeting our growing needs for cutting-edge technology training, Marion County capitalizes on our location in the heart of the Florida High Tech Corridor. 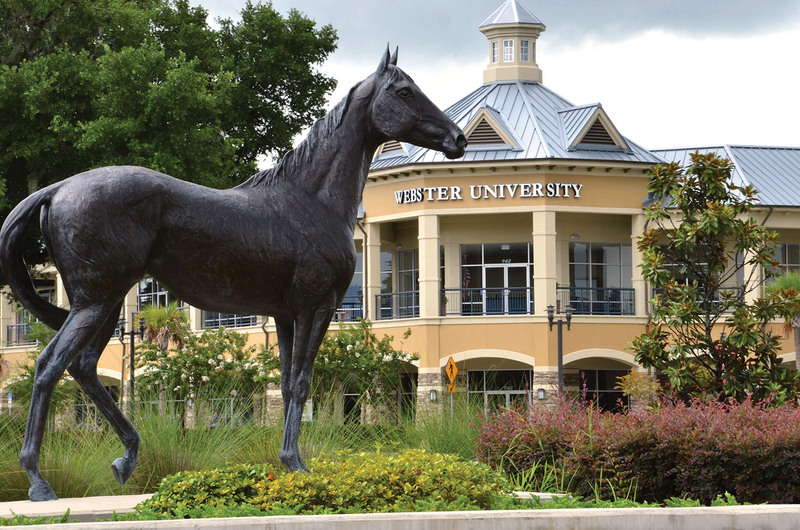 The Corridor has continually produced skilled tech graduates from three Corridor universities: the University of Central Florida, the University of South Florida and the University of Florida. Together these universities fulfill a mission to grow high tech industry and innovation through partnerships that support research, marketing, workforce and entrepreneurship. The Corridor's leading tech industries for jobs are aerospace, digital media and energy. CF is a part of the Florida College System and offers bachelor and associate degree programs as well as a number of certificate programs. The College maintains multiple campuses throughout the region and maintains the internationally recognized Appleton Museum of Art. CF is widely regarded among the best community colleges in the state and nation with rankings including the Aspen Institute, Schools.com, US Department of Education, OnlineColleges.com, and GreatValueColleges.net. Marion Technical College (MTC) provides technical training and continued education giving people the opportunity to improve themselves and their ability to earn a living. MTC is committed to offering courses customized to training for business and industry so you can keep up with ever-expanding technologies and the need to compete in a global market place. Marion Technical College is the sole provider of the General Education Diploma (GED) and the adult High School Diploma in Marion County. 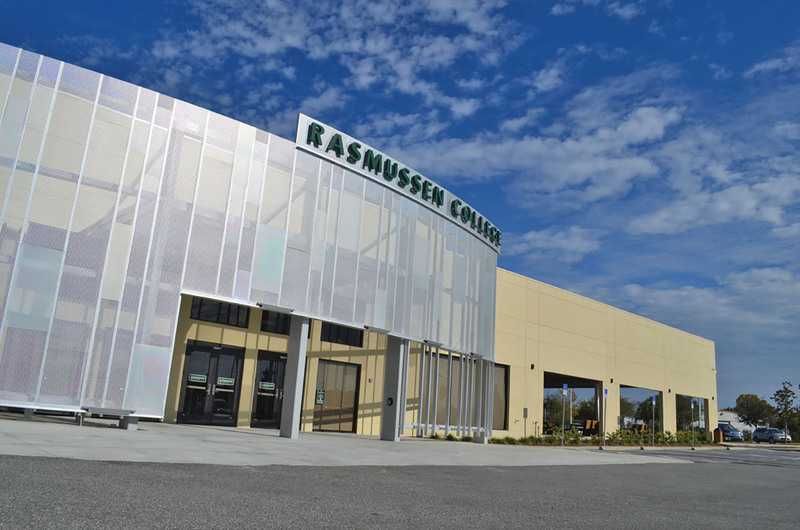 Rasmussen’s Ocala campus offers Bachelor’s and Associate’s degrees, Diplomas, and Certificates in their six schools of study including Business, Nursing, Health Sciences, Justice, Design and Technology. The college has two campuses in Ocala and serves more than1200 students.